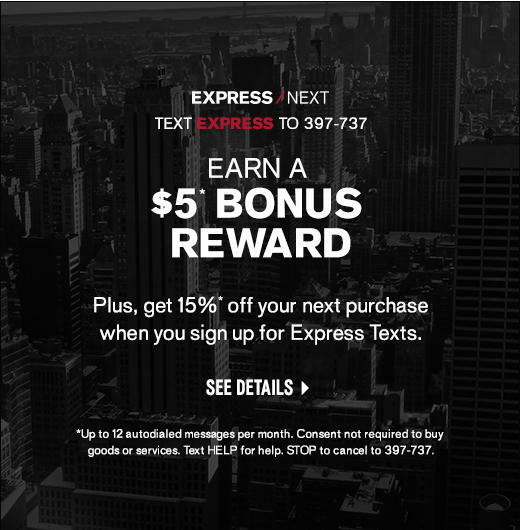 Shop for men’s and women’s fashion clothing at Express located in Columbia. It is easy to find exactly what you’re looking for when you browse our selection. 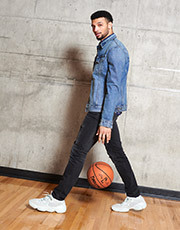 Express offers a variety of fashion-forward clothing options for men and women that work for young professionals building their work wardrobe as well as building an outfit for an upcoming party. Our ability to have such a wide variety of clothing enables us to provide outfits for your entire wardrobe. 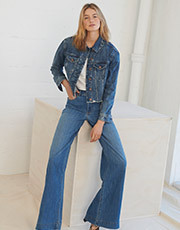 From jeans for a casual Saturday afternoon to evening dresses for a cocktail party or wedding, there is something for every style and personality. Mix and match our tops with our skirts, or find a complimentary blazer to our dress shirts. If you’re going in for a job interview, find the perfect suit, and once you get the job, come back and build your work wardrobe at our 10300 Little Patuxent Pkwy store. Give us a call at (410) 964-0490 to discuss all the ways we can help you express your individual style through your wardrobe. There’s no better way to live than to wear clothes that express your personality and match any and every occasion. Whether you need a bridesmaid dress, or you need a new pair of jeans for your weekends, we have it at our Columbia Mall Express in Columbia. Everyone who knows fashion knows it is about more than just the clothes. We offer a selection of jewelry at 10300 Little Patuxent Pkwy, to perfectly complement the wardrobe you’re always building. With such a wide variety, there is something for those who prefer simple, low-key jewelry, as well as those who want their jewelry to stand out and prefer statement pieces. Shopping is an experience. When you walk into Express at Columbia Mall, you get the best experience you possibly can. We have colorful and classy products just waiting for you. Choose from dresses, sweaters, suits, our classic Portofino shirts, jeans, dress shirts, skirts, shorts, and so much more to build your wardrobe for every season. 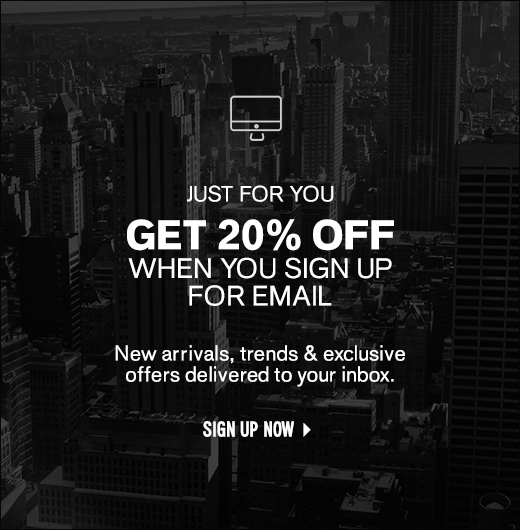 With options for men and women, you no longer have to shop anywhere else.